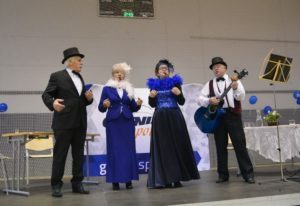 Yesterday, seniors have celebrated their special day – Grandma and Grandpa Day – in a very active way. 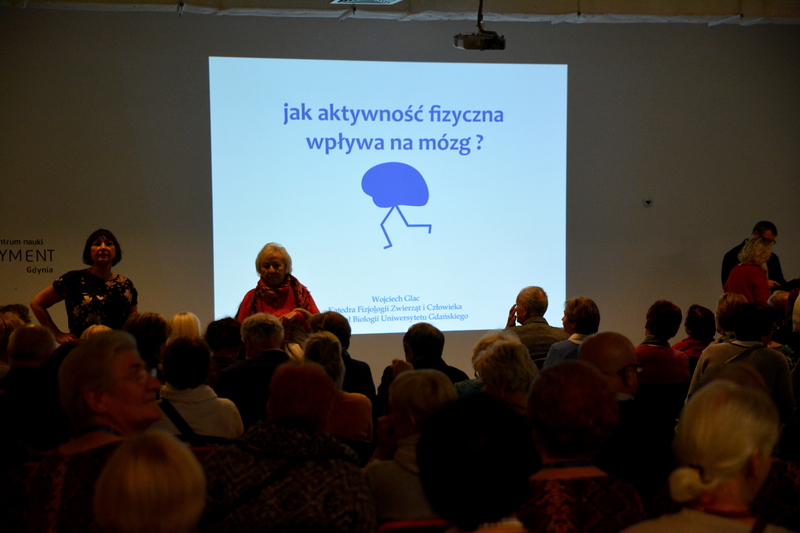 More than 100 people took part in third edition of the Active Senior Day organised by Gdynia Sports Centre. Seniors showed their great physical condition through their participation in four-hour activities, such as fitness, country dance workshops, dance classes and gimnastics. 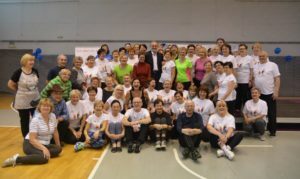 During the event a mayor of Gdynia made a great surprise to seniors because he came with a warm speech and took a commemorative picture with all participants. At the end of the day seniors could have some fun during cabaret called SENIOR-I-TA, that has been established by a group of seniors who prove that seniors can be a really good comedians. Such high attendance shows that seniors want to be active and we should support them!